That being said you can allow parts of your enclosure to reach 28C - for example directly below the basking bulb - so long as your pet gecko can choose to move into a cooler area if they wish. 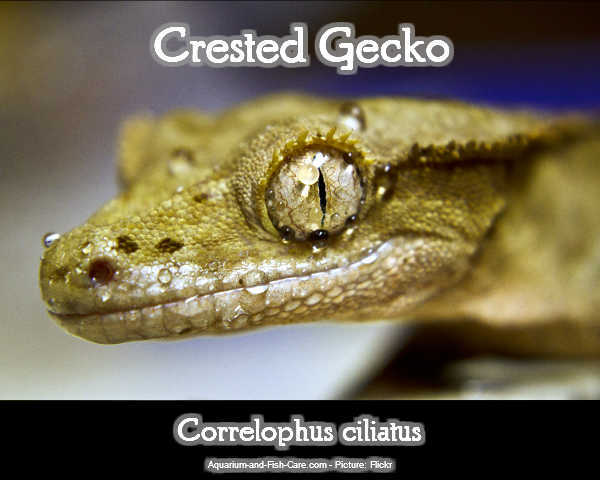 Young/small geckos are even more prone to heat stress so it is best to always allow them the choice to move to the cooler end of their temperature range. With regular cleaning and upkeep your crested gecko enclosure should not create an unwanted odour or create mould/bacteria. • Should have almost Velcro like feet. If the gecko is failing to stick/climb - this can be a sign of MBD or retained shed. Thank you for taking the time to read our article, we hope it was informative.